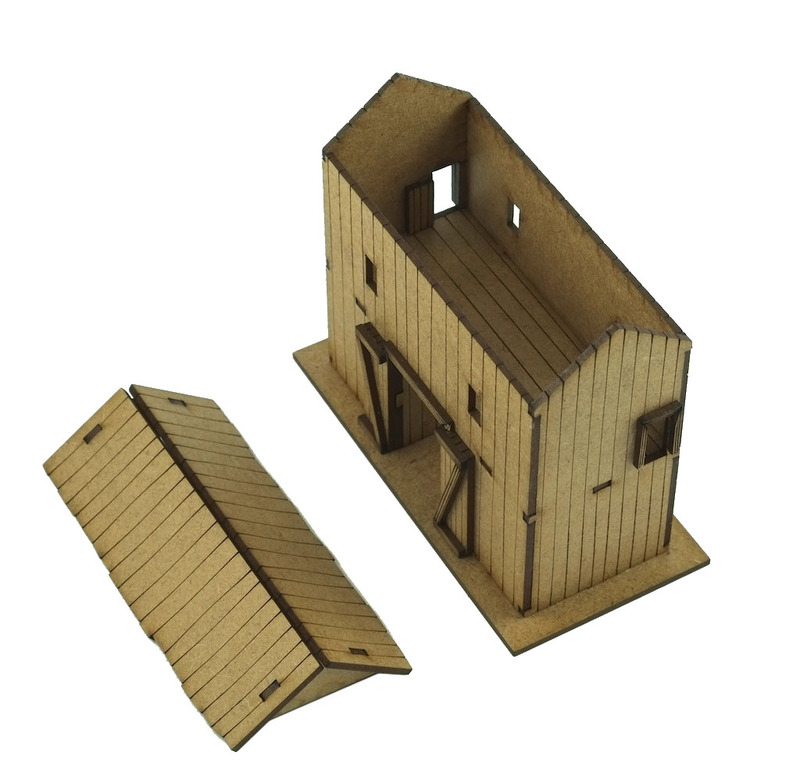 Laser cut 2mm MDF 15 mm kit. 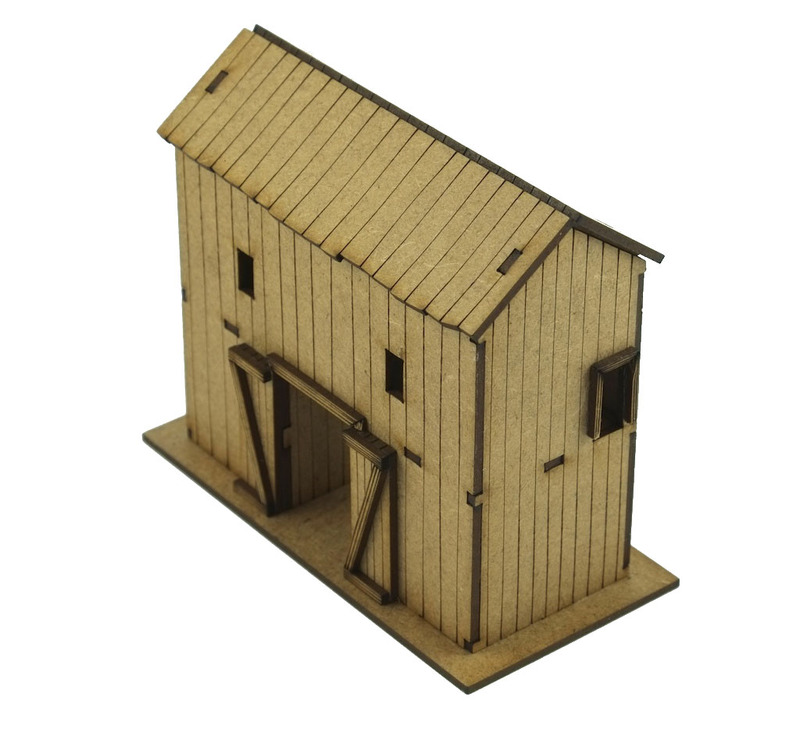 This kit is the 15 mm companion to our larger 28mm version. The kit has a removable roof and laser etched detail. The kit is designed to work with out Roman Wall section. Dimensions - 110mm x 50mm x 102mm high.